This is your chance to own a beautiful piece of Marsh Front property in a well-established neighborhood with no HOA fees! 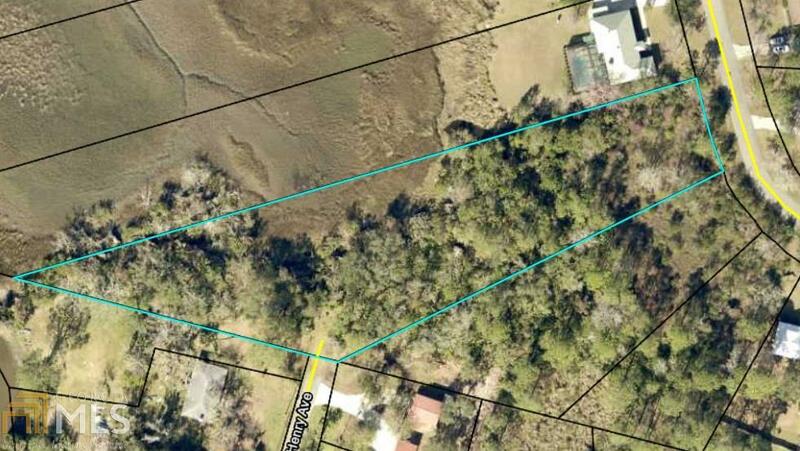 This lot is approximately 2 acres, extending out to the marsh and touching Henry Ave for a possible second entrance. What an amazing property for your dream home! Listing provided courtesy of Watson Realty Corp.. © 2019 Georgia Multiple Listing Service, Inc. All rights reserved. Information Deemed Reliable But Not Guaranteed.